Rasmus Figenschou is Group Executive Vice President at DNB. Rasmus Figenschou has been a guest on 2 episodes. We have an incredible After Dark episode for you. It's the first we've done in a while and sets the tone for what we believe will be the key aspects of fintech in 2019. 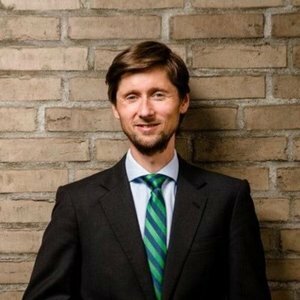 Partnerships and digital love between banks and fintechs, two (or more!) companies coming together and working together to make each other stronger. 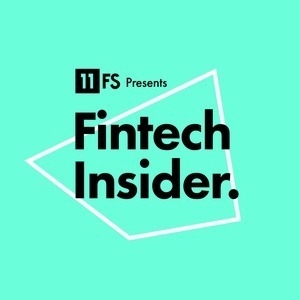 On this week's episode, David and Simon sit down with James Hurley and Kirsty Grant to discuss the latest and greatest news in fintech.